If you’re anything like me, you want a house that’s not just clean and functional, but also beautiful. Like, Instagram beautiful. But that kind of pretty isn’t easy to achieve—it’s got to be streamlined, but not matchy-matchy. Full of personal touches, but not cluttered. Bold, yet tasteful. Contemporary, yet timeless. These kinds of #housegoals might seem possible for people with a knack for design and an unlimited budget—but they’re not just for the super talented or super rich. Your dream room is attainable with the help of an online design pro, who can guide you through the decorating process. 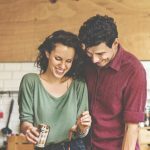 It’s easy, affordable, and perfect for busy couples that are eager to create a beautiful home! 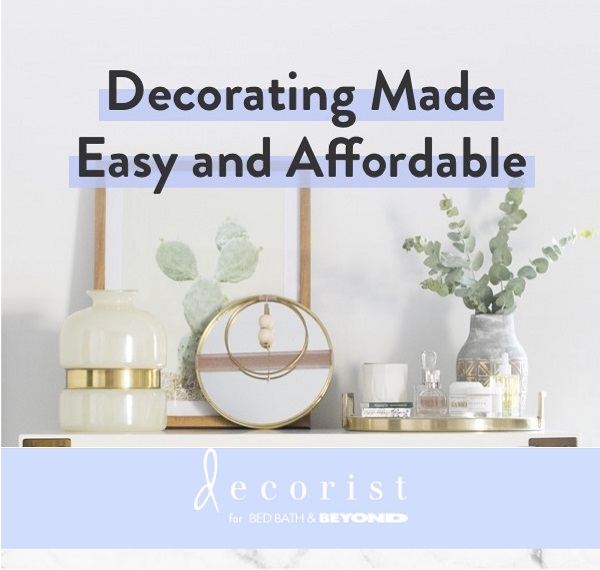 Bed Bath and Beyond has teamed up with Decorist, an online decorating service that matches you with a professional designer to create a beautiful room in your style and budget. It’s surprisingly affordable: The national average for traditional interior design services rings up at more than $5600 per room. 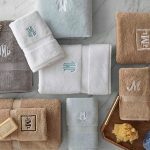 Decorist for Bed Bath & Beyond charges a simple, low flat fee from $199 per room—no surprises. Décor that fits your budget: Decorist designers work within your budget and get paid only for their design services—no ulterior motives! 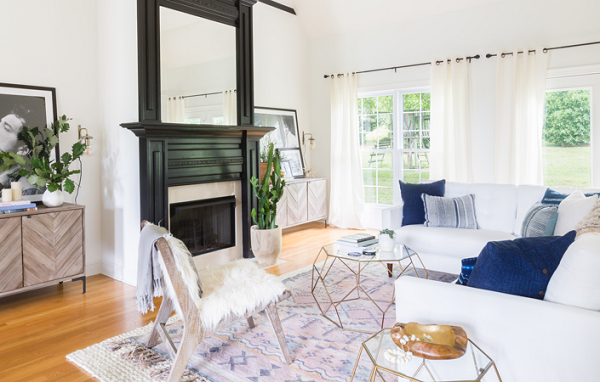 Professional Designers in Every Style: Get matched and collaborate with a talented designer from Decorist’s roster of skilled professionals and create a room that speaks to your personal style. Quick, easy design process: Transparency and personal communication with your designer make the process easy—not intimidating. Plus, most projects are complete within 2 weeks. 100% happiness guarantee: If you’re not delighted with your designs, just let your designer know, and they’ll work with you to get it right. Kick off your project: It starts with a fun and easy project questionnaire where you’ll provide details about your room, design needs, furniture budget, and design style inspiration. Collaborate with your designer: After getting matched with your designer, you’ll use a messaging platform to collaborate on ideas. 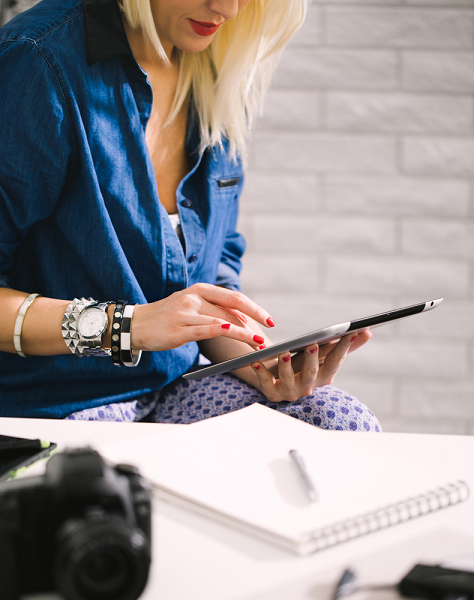 They’ll create two initial design concepts that you’ll be able to rate, review, and refine with them. 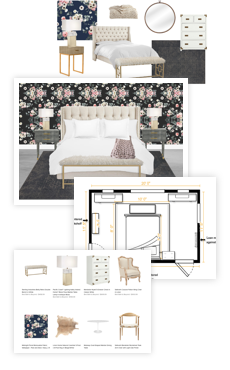 Visualize and shop for your new room: Your designer incorporates your feedback into the final design and room layout, complete with a shopping list to purchase in one easy checkout. If you’re engaged, you’ve probably already registered at Bed Bath & Beyond. (If you haven’t yet, what are you waiting for?) Add expert-selected furniture and décor pieces to your registry, or use the gift cards you’re sure to receive to purchase the pieces yourself! Expecting a little one? Decorist can help with nursery design, too! Ready for the Room You’ve Always Wanted? Get started by browsing featured rooms, FAQ’s, and reading reviews on Decorist. You’re so close to living in (and Instagramming) your dream room! 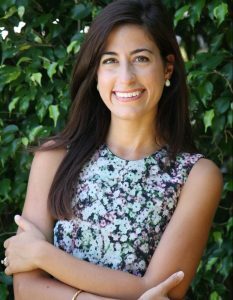 -Written by Christina Peterson, who is waiting for a designer to disguise the toys and baby gear in her once Instagram-worthy home. Ask Cheryl: Should Mother of the Groom Invite Close Friends to Son’s Second Wedding?